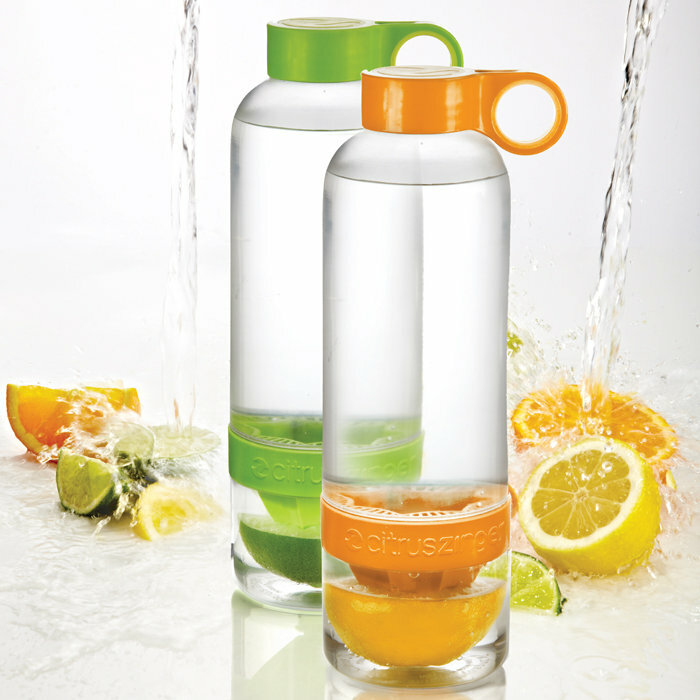 I was thinking this might be cool for my Challenge #1… Increased Water Intake. Looks like I’d need to drink 2+ bottles per day to meet my 60+ oz requirement, but that seems totally doable and this makes the addition of lemon a bit easier. Now, I’ve read that it’s important to squeeze the lemon fresh with each new glass of water… so I wonder if taking say an hour or so to drink this would mean I’m missing out on important enzymes and such. Not sure. But I do like how this is totally encapsulated and mess free… no messy sticky juices all over the place and nothing going to waste. What do you think? Just another unnecessary gadget or a good way to keep me focused on the challenge by having a dedicated tool to achieve it? 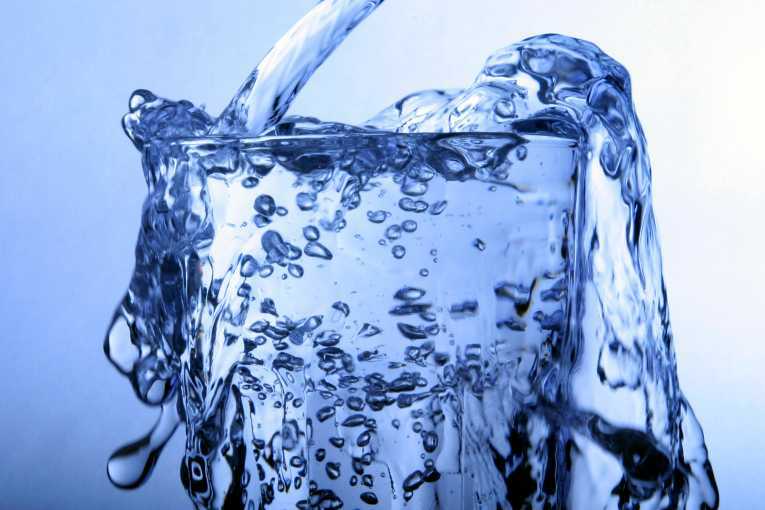 You can see my Challenge #1 Post about Increased Water Intake HERE. And here is where to buy the CITRUS ZINGER. Categories: Dietary, METHODS, RESOURCES, Tools | Tags: Challenge #1, Dehydration, natural remedies, Water | Permalink. So let’s begin the challenges and begin simply. I do not expect this to have a huge effect on my BPD symptoms, but several studies have shown that dehydration does, in fact, have a significant effect on mood, not just in BP patients, but in all people, and especially in women. Since I know I am dehydrated most days and I do suffer headaches, poor concentration, kidney pain and am prone to UTIs, I figure this is a good place to begin. My goal is to drink 50% my body weight in water (in ounces) per day. So, since I weigh 120-125 lbs, I plan to drink 60+ ounces of water each day, insha’Allah (God willing). I have done some research both online and in books about the effects of dehydration on BP and have drawn my parameters from this research. I’ll list resources at the end. So, who is going to take the water challenge with me? I will drink approximately 60+ ounces of water per day. Our water, in Wichita, is not fluoridated, so I may be drinking tap water, though, when possible (and preferably) I will try to drink as much spring water as possible. I will drink at least 16oz 30-60 minutes before I eat each morning. I will avoid caffeinated drinks (though not quit completely, that’s a whole other challenge, lol) as they are known to dehydrate tissues, which is counter-productive. I will add 1/4 – 1/2 of the juice of a lemon to my morning water and drink it warm. (This aids in digestion, adds vitamin c, and helps level out the pH… all indicated in several studies to aid in BP symptoms, amongst other things). I may add pure, raw, organic honey… hey, I don’t know how much I’m gonna like the taste of this stuff, lol. I will avoid drinking water during meals (which impedes digestion) and will, instead, try to drink it throughout the day. I will keep track of my approximate daily water intake and differences in physical and psychological symptoms throughout this challenge. I will continue this challenge for a minimum of four (4) weeks and will make adjustments, as necessary, along the way. If I notice improvements in my health/symptoms, I will continue this program as I add in additional challenges to find the combination of adjustments to aid in the management of my BP symptoms. The challenge begins tomorrow morning. September 18, 2012. Pretty easy, right? I often go days without drinking water, it’s awful. So this is a big deal for me. And the headaches and depression are always quick to follow. When that happens, I usually drink coffee in order to curb the headache and lift the depression which further exacerbates the dehydration. Vicious cycle. So, here’s to a step in the right direction. CHEERS! 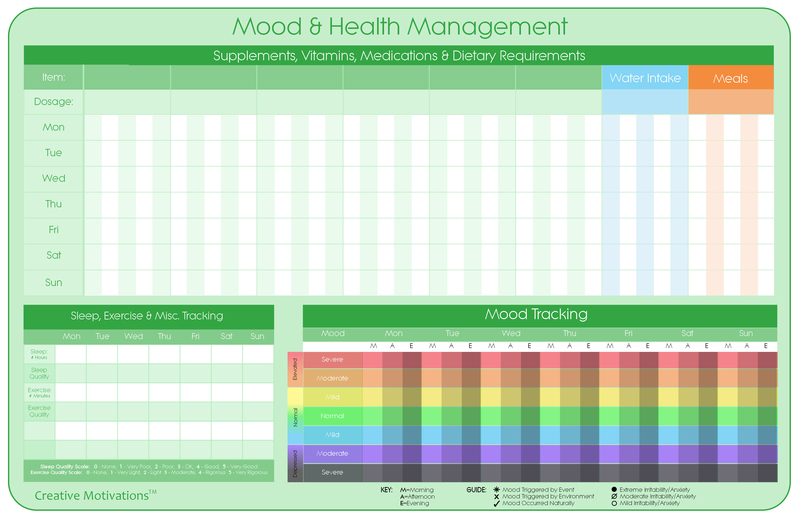 Categories: Books, Dietary, METHODS | Tags: bipolar, Challenge #1, Challenges, decision making, Dehydration, manic depression, mental-health, moods, natural remedies, Water | Permalink.